Once Donald Trump becomes the 45th President of the United States, he will receive a Vulcain Cricket, reports Bloomberg, continuing a practice that began with Harry Truman. The ailing Swiss watchmaker has gifted its signature alarm wristwatch to almost every U.S. President since Truman, though only Eisenhower and Johnson were ever spotted with one in public. 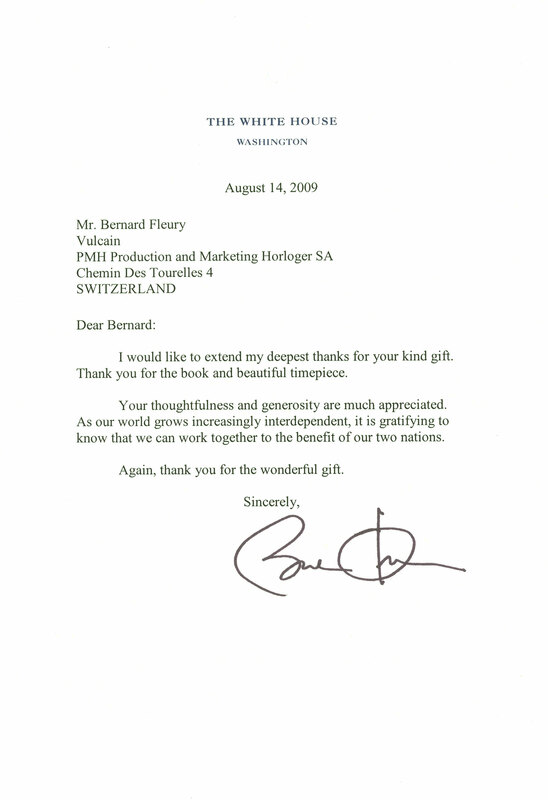 President Barack Obama was presented an specially engraved Anniversary Heart Cricket wristwatch in early 2009. And in return he wrote the watchmaker a thank-you note, which joined the exhibit of letters from various U.S. presidents over the years that’s on show inside Vulcain’s factory. Named after the vibrating mechanical alarm that buzzes insistently, the Cricket is the signature wristwatch of Vulcain, which just cut more than half its workforce in early December, according to Switzerland’s public broadcaster RTS. 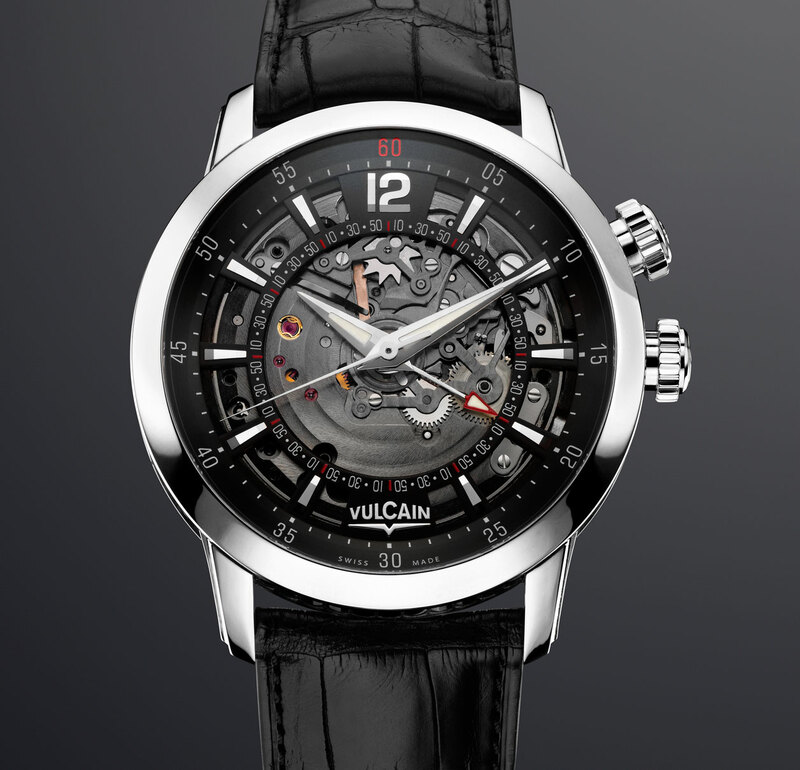 Like the rest of the luxury watchmakers in Switzerland, Vulcain is suffering as the industry experiences an unprecedented slowdown. Switzerland’s largest publicly listed watchmaking groups, Richemont and Swatch, both reported drops in first half profit of over 50% earlier this year. 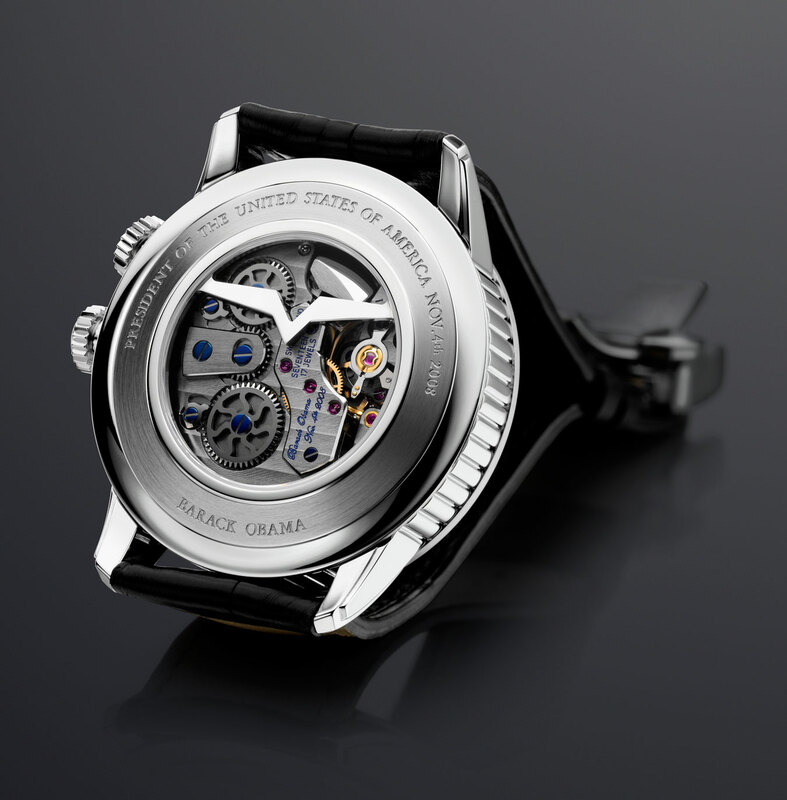 And Richemont-owned Vacheron Constantin and Piaget are now negotiating job cuts with watchmakers’ unions, while enduring protests outside their factories. Owned by Excellence Holding, a Saudi-controlled Swiss company that also owns watch retailers Les Ambassadeurs and Watches of Switzerland, Vulcain itself is being shopped around according to industry sources, joining Breitling and Maurice Lacroix.